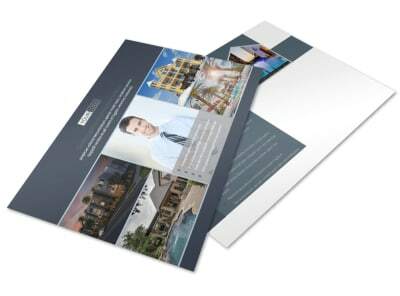 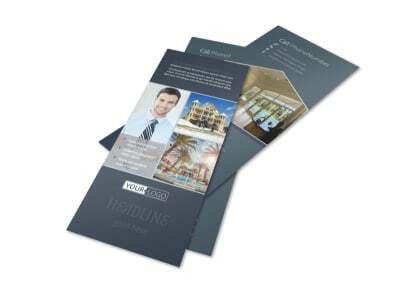 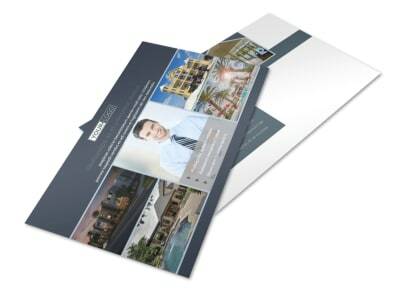 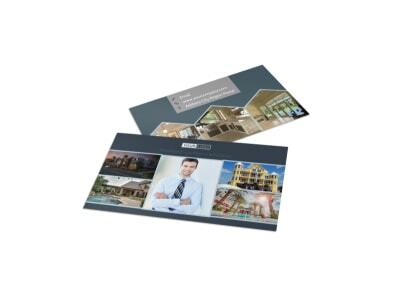 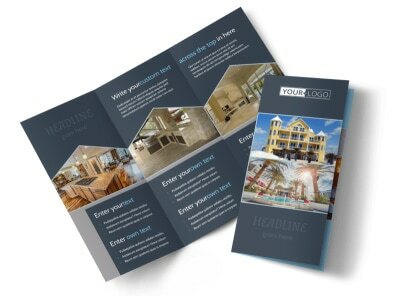 Customize our Condominium Complex Flyer Template and more! 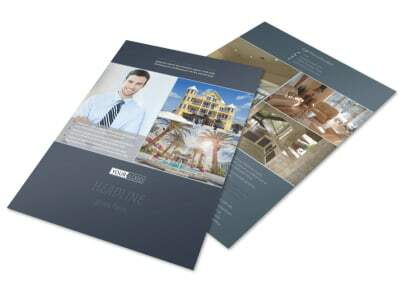 Advertise new condos that are available for sale or rent with condominium complex flyers. 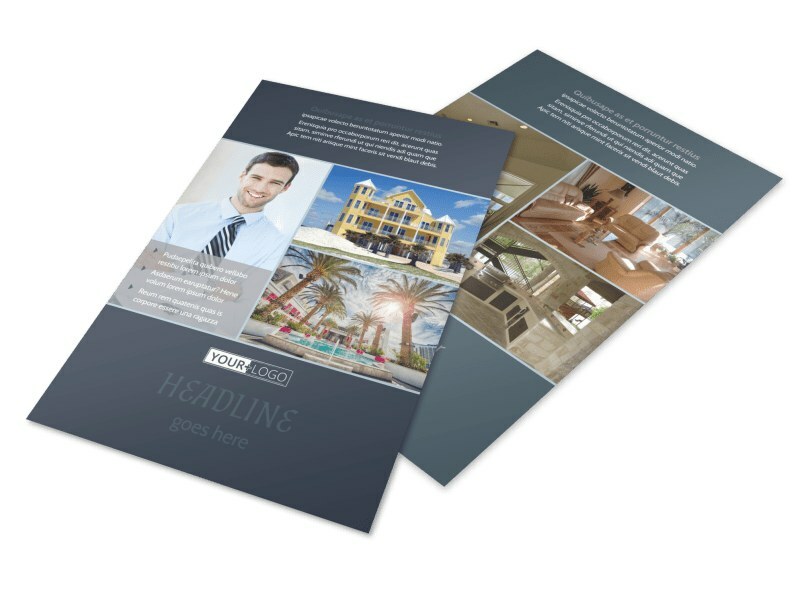 Our online editor enables you to easily customize a template with images of the available condos, along with text and other design elements. 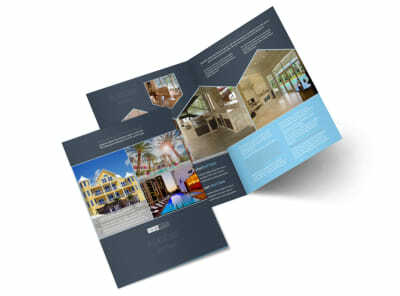 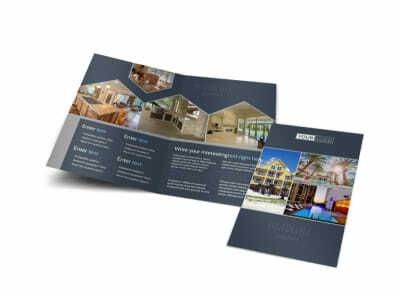 Print from your own printer or leave that part to us so you can focus on matching your condos with the perfect tenants.